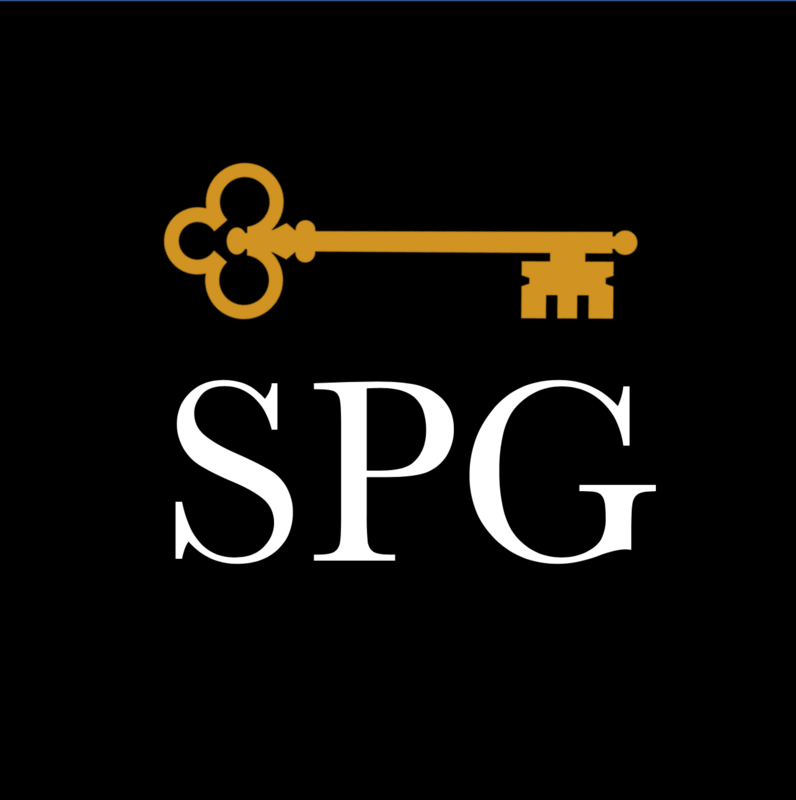 SPG BioMed publishes research and reviews in medicine, biology, and public health. The journal focuses on publishing influential research that advances clinical medicine or policy. V.A. Amaral Laboratory of Biomaterials and Nanotechnology. LaBNUS – University of Sorocaba - UNISO. Sorocaba - SP, Brazil.A.C. Rios Laboratory of Biomaterials and Nanotechnology. LaBNUS – University of Sorocaba - UNISO. Sorocaba - SP, Brazil.D.A. Baldo Laboratory of Biomaterials and Nanotechnology. LaBNUS – University of Sorocaba - UNISO. Sorocaba - SP, Brazil.J.F. Souza Laboratory of Biomaterials and Nanotechnology. LaBNUS – University of Sorocaba - UNISO. Sorocaba - SP, Brazil.K.M.M. Crescencio Laboratory of Biomaterials and Nanotechnology. LaBNUS – University of Sorocaba - UNISO. Sorocaba - SP, Brazil.F. Batain Laboratory of Biomaterials and Nanotechnology. LaBNUS – University of Sorocaba - UNISO. Sorocaba - SP, Brazil.M.P.D. Gremiao Department of Drugs and Pharmaceuticals, Faculty of Pharmaceutical Sciences, São Paulo State University - UNESP, Araraquara, SP, Brazil.T.F.R. Alves Laboratory of Biomaterials and Nanotechnology. LaBNUS – University of Sorocaba - UNISO. Sorocaba - SP, Brazil.M.V. Chaud Laboratory of Biomaterials and Nanotechnology. LaBNUS – University of Sorocaba - UNISO. Sorocaba - SP, Brazil. Nissar Shaikh Surgical intensive care unit, Hamad Medical Corporation Doha, Qatar , & Weill Cornell Medical College in Qatar.Sayed Muhammad Ali Acute care Surgery section, Hamad Medical Corporation Doha, Qatar , & Weill Cornell Medical College in Qatar.Zia Aftab Acute care Surgery section, Hamad Medical Corporation Doha, Qatar , & Weill Cornell Medical College in Qatar.Umm-E-Amara Medical student: Apollo Institute of Medical s ciences and research, Hyderabad, India.Arshad Chanda Surgical intensive care unit, Hamad Medical Corporation Doha, Qatar , & Weill Cornell Medical College in Qatar.Muhammad Zubair Surgical intensive care unit, Hamad Medical Corporation Doha, Qatar , & Weill Cornell Medical College in Qatar.Jazib Hassan Surgical intensive care unit, Hamad Medical Corporation Doha, Qatar , & Weill Cornell Medical College in Qatar.Ahmed A. Jalil Acute care Surgery section, Hamad Medical Corporation Doha, Qatar , & Weill Cornell Medical College in Qatar.Mohammad Nayeemuddin Surgical intensive care unit, Hamad Medical Corporation Doha, Qatar , & Weill Cornell Medical College in Qatar.Mohammad Burhan Khan Acute care Surgery section, Hamad Medical Corporation Doha, Qatar , & Weill Cornell Medical College in Qatar.Inamullah Surgery section, Al - Khor Hos pital/Hamad Medical Corporation, Doha, Qatar.A. G. Tharayil Surgical intensive care unit, Hamad Medical Corporation Doha, Qatar , & Weill Cornell Medical College in Qatar.A. R. Raju Vegesna Surgical intensive care unit, Hamad Medical Corporation Doha, Qatar , & Weill Cornell Medical College in Qatar.